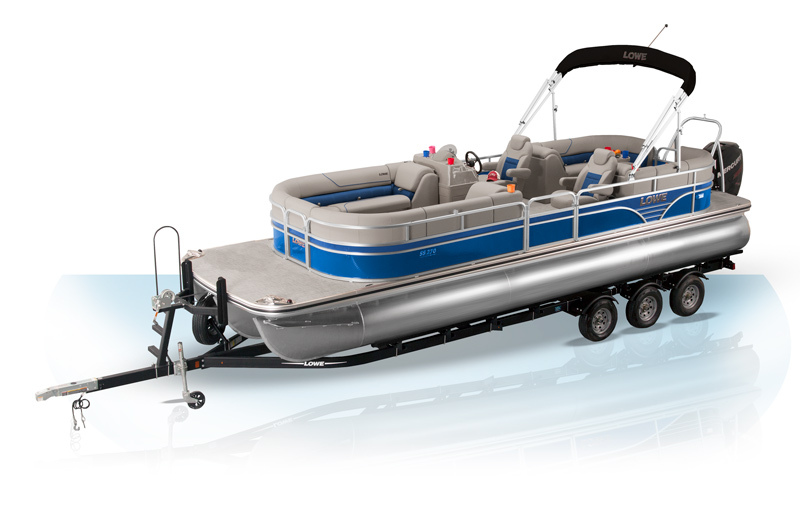 Purchase your pontoon April 1st thru April 30th, 2019 and receive a 12 year (previously 5 year) Component Warranty! Lowe Boats has taken the lead once again in extending its component warranty to one of the best in the industry. Order now and take advantage of our extended 12 year component warranty. That’s an additional 2 years coverage on components over competitive pontoon boat manufacturers, and 7 additional years more than our standard component warranty. It’s an incredible offer on a quality made-in-the-USA pontoon boat. 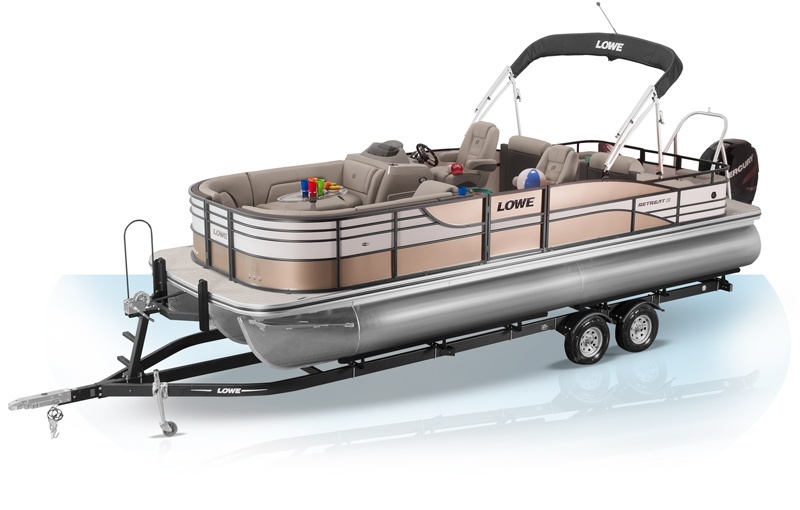 Lowe Boats Division of Brunswick Corporation (“Lowe”) provides the following limited warranty to the first retail purchaser of a 2018 or 2019 model-year Lowe Pontoon Boat sold through an authorized Lowe dealer and operated under normal recreational (non-commercial) use (“Lowe Pontoon Boat,”) subject to the remedies, exclusions, and limitations set out in this Limited Warranty. Limited Twelve Year Bow-to-Stern Component, Material & Workmanship Warranty. 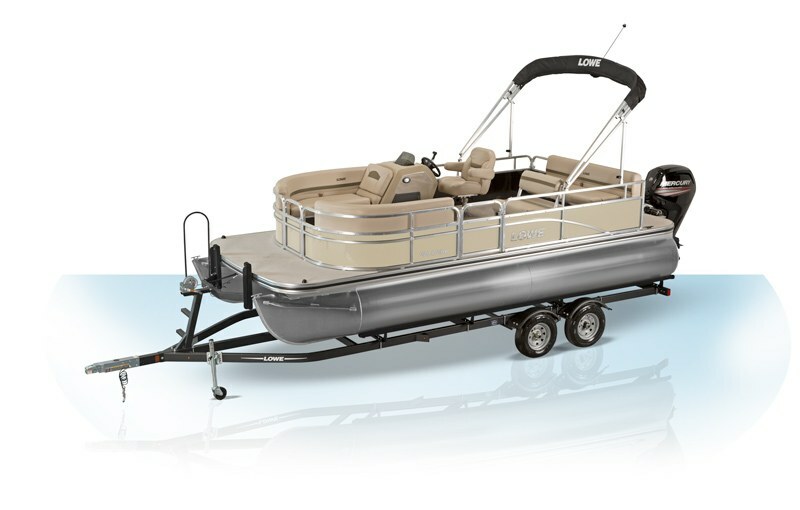 Lowe will repair or replace (includes parts and labor), at its sole discretion, any defect in material or workmanship which is not covered, limited, or excluded by any other provision of the Lowe Boats Express Limited Warranty, if reported within twelve (12) years from the date of the first retail sale. This limited warranty may be transferred to a second owner for the remaining period of 7 years from the date of purchase by the original owner. 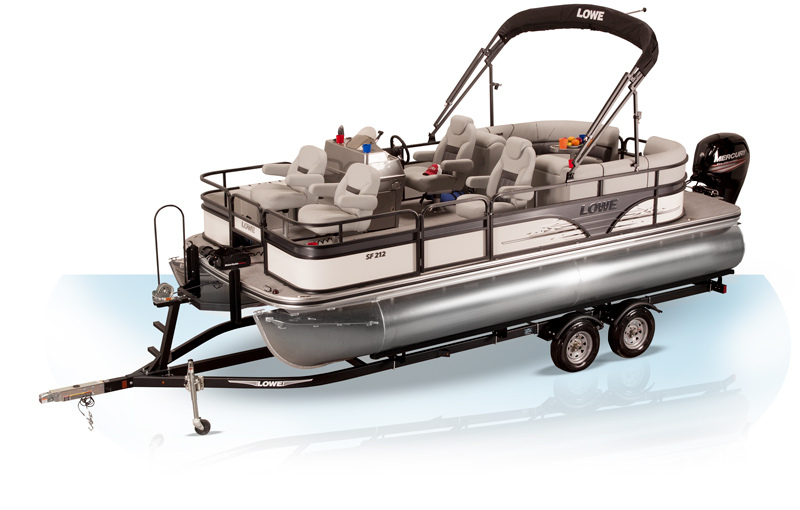 › For more information on warranties, contact your local Lowe Boats dealer.